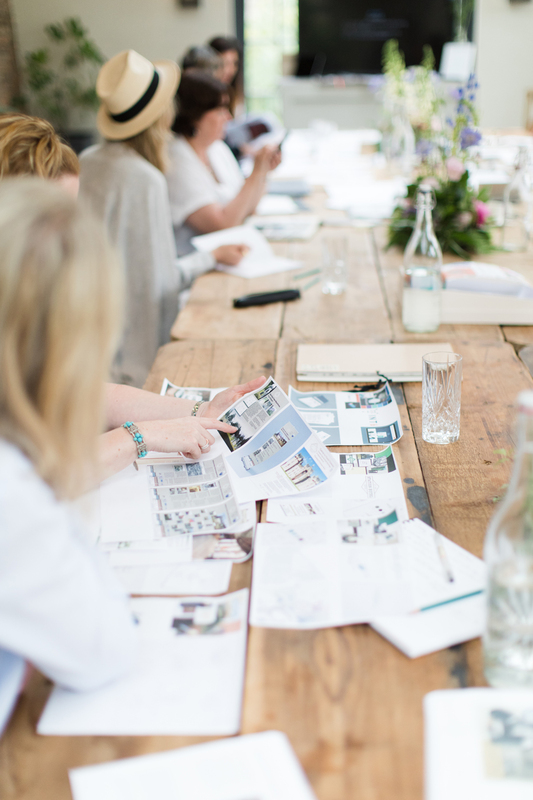 An inspirational, informative and energising two-day workshop for creative entrepreneurs. Designed to recharge your creativity and give you the tools and confidence to consistently win more of the right work. Discover how to show your clients the value in what you do, elevate your offering and unleash the potential within your business. 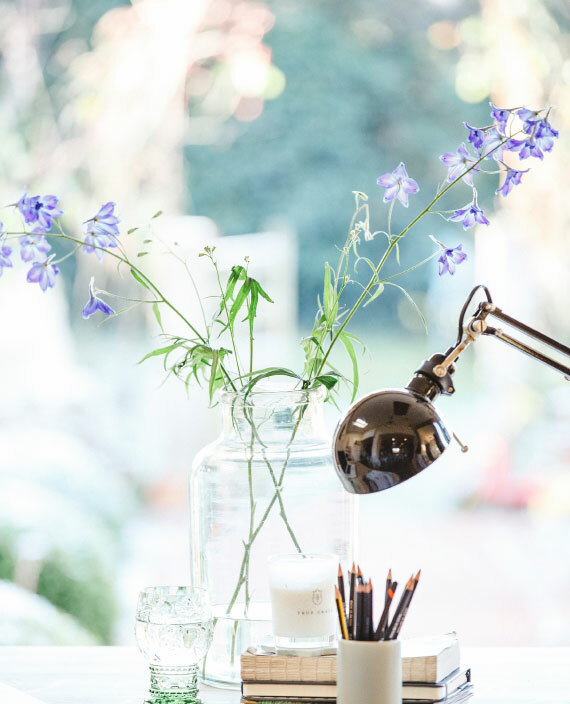 Running a creative business is quite possibly one of the most rewarding ways to make a living. You get to create a sustainable, profitable, successful business around doing what you love on a daily basis. You get to call the shots. To work with clients who truly value what you do and who will give you the creative freedom to your very best work. So how do you win this work? How do you attract clients who'll give you the trust, freedom and support you need to fulfil what you're truly capable of? It certainly doesn’t come from formulaic sales copy, complicated systems, funnels or strategies. It’s really very simple. 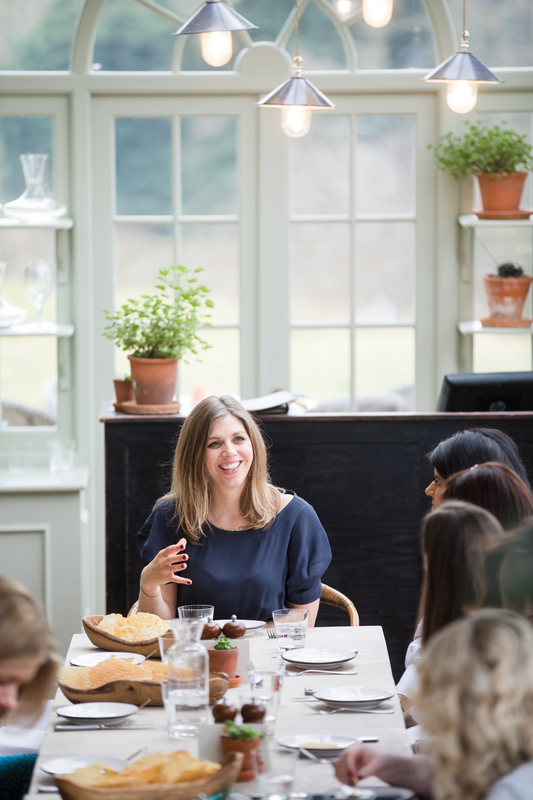 This uplifting and inspirational two-day workshop will give you clarity, confidence and huge dose of encouragement to get out there, attract the right clients and showcase the very best of what your business has to offer. A series of hands-on practical exercises designed to inspire you and enable to get you to the heart of what makes your creative work uniquely brilliant. By the end of the day you will have defined your creative style and have a clear sense of what sets you apart. You’ll leave with a curated portfolio that potential clients can spot at fifty paces. Captivate your clients, generate a buzz and build momentum. Craft an inspirational muse and discover how to dazzle potential clients with your brilliance, captivate them with your expertise and galvanise those that are the right fit to see your business as the only logical choice for them. The Orangery at the iconic Beaverbrook is a light-filled wonder in what's been described by the Sunday Times as 'the coolest country house'. As soon as you arrive, you know you're in for a treat. 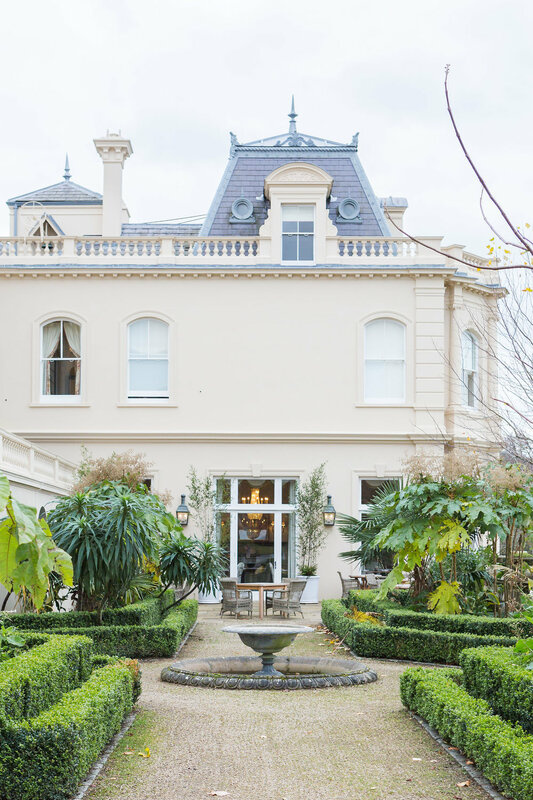 Set in an epic estate with panoramic views across the Surrey Hills, Beaverbrook is a place to reset your thinking, elevate your vision and step into what you're truly capable of. Food is one of the main attractions, with a groundbreaking Japanese restaurant in the Main House and a gorgeously colourful Garden House, complete with sloe gin honesty bar and shelves full of Penguin classics for cosy nights by the fire. An extravagant spa is currently under construction which may be open in time for our workshop. Either way, you're in for an absolute treat. Middleton is set within the beautiful Surrey Hills, half an hour from London's Waterloo station. It's a short taxi ride from Heathrow and Gatwick airports, so those of you travelling from further afield will find it super-easy to join us. 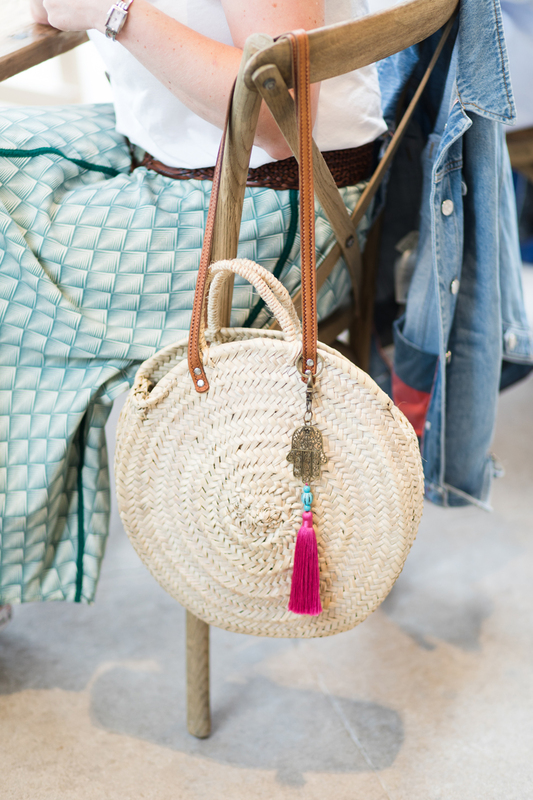 Your investment includes all course materials, a creative, inspirational and uplifting two-day workshop with Fiona Humberstone, The Brand Stylist, as well as delicious lunches on both days and cocktails to finish. You are going to love it! Beaverbrook is set just outside Leatherhead which you can access via train from central London's Waterloo and Victoria stations. You'll need a taxi to get you to the house mind, the drive alone must be a mile and a half! There's plenty of parking on site and if you're coming from overseas, you'll be well serviced by Heathrow and Gatwick airports. CAN I STAY AT beaverbrook? There are two hotels on the estate: The Garden House (cosy and colourful and my personal favourite) or the epic Main House for some serious big thinking. The James Flemming suite is pretty mind-blowing if you really want to treat yourself. Please note that accommodation is not included in the cost of the workshop.